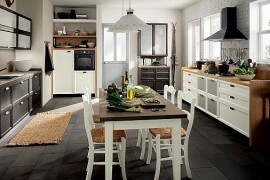 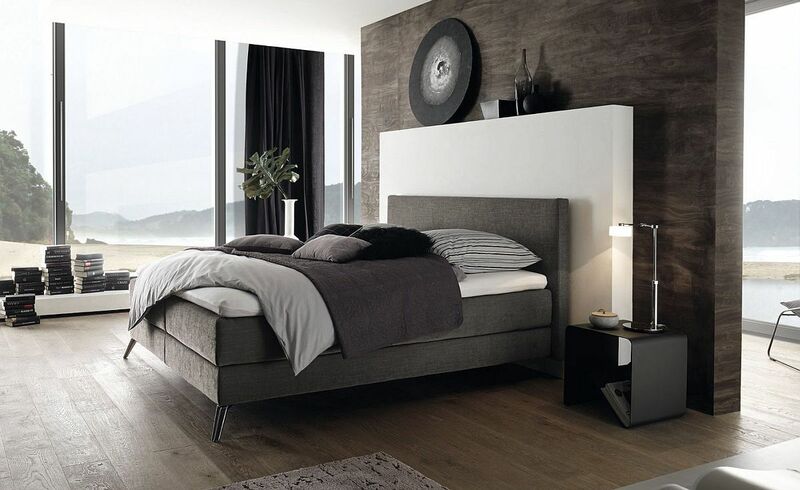 Picking the right bed is much more than just an aesthetic choice. 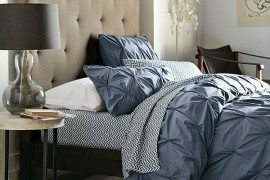 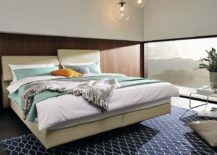 Considering how we spend one-third of our life on the bed and how essential it is for our overall well-being, the right bed can make a big difference indeed. 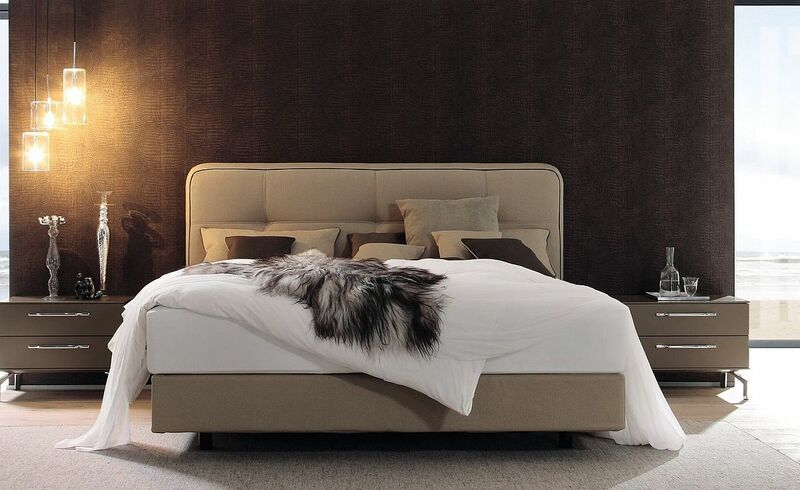 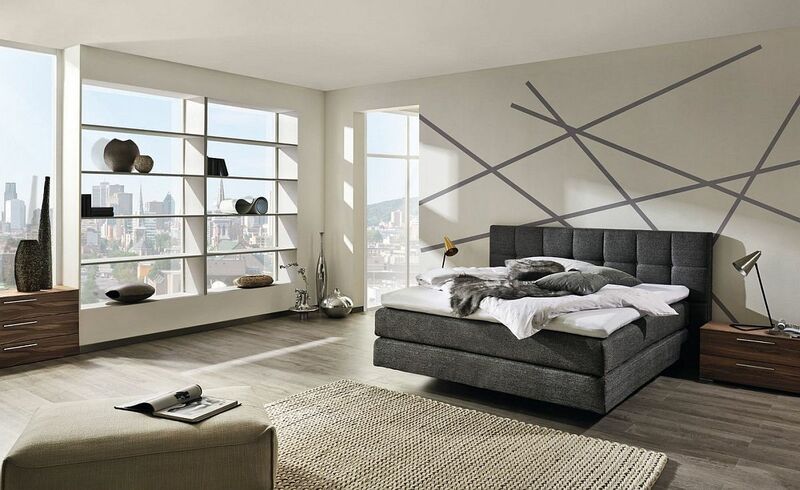 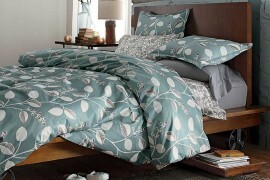 Contemporary, stylish and ultra-luxurious, Boxspring offers one such perfect design to complete your dream bedroom. 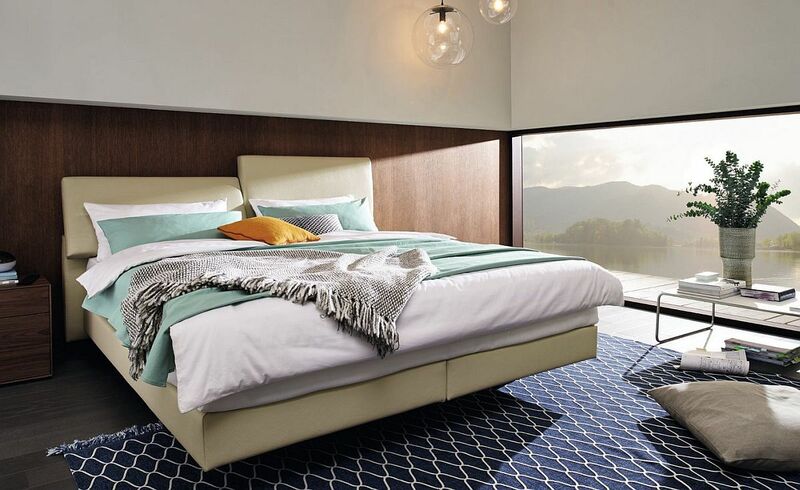 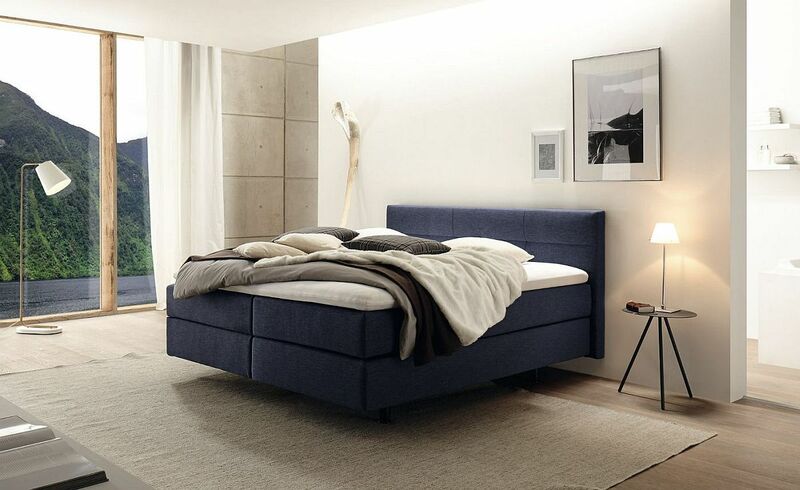 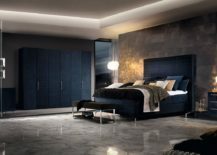 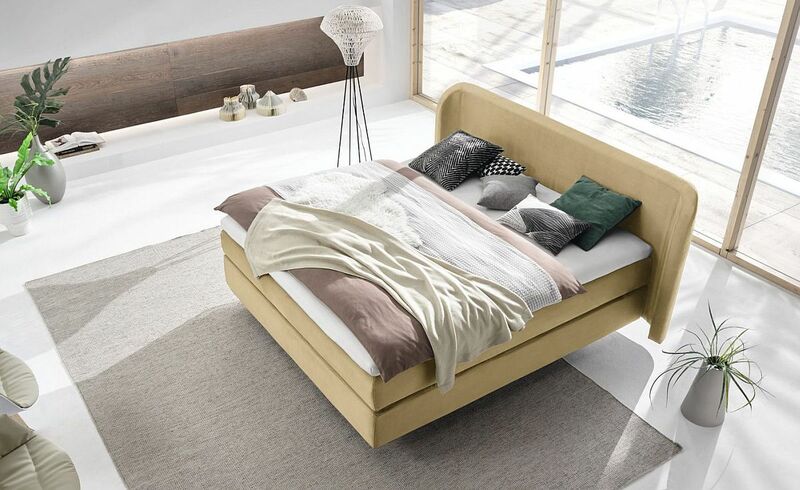 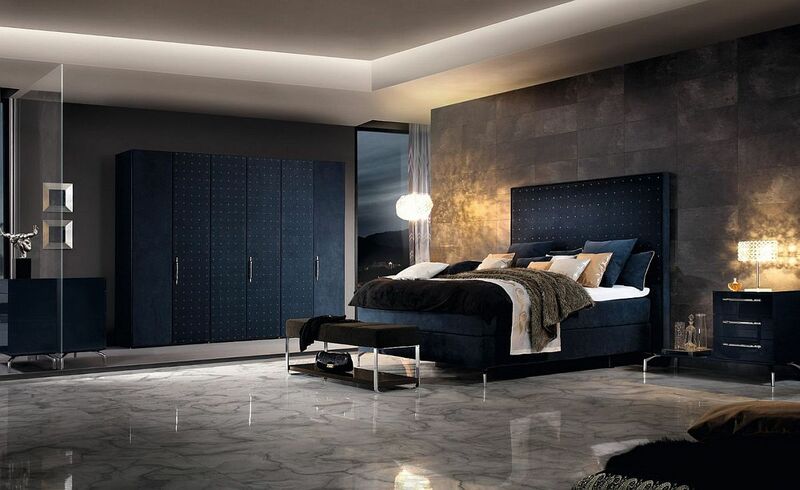 A smart bed designed by Hülsta, this contemporary masterpiece was conceived keeping in mind the increasingly varied needs of homeowners when it comes to choosing the ideal bed. 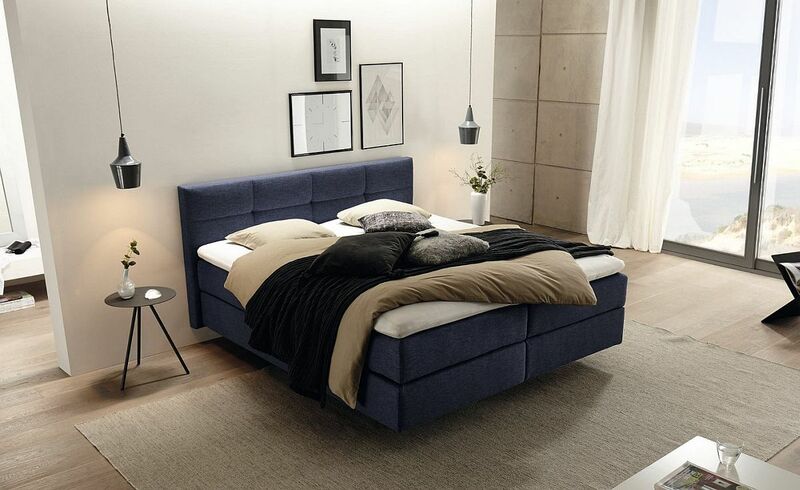 From reading your favorite page-turner as you sink into your bed to cuddling with your dear one as you gently fall asleep, Boxspring is perfect for it all! 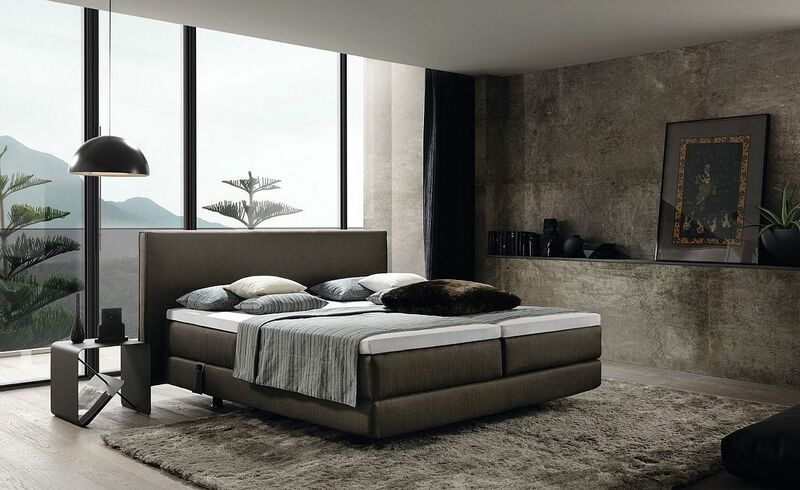 The overall design of the bed is perfectly suited for polished and elegant contemporary bedrooms and the unique Boxspring Matrix system allows you to create a bed that exactly fits in to the decorating scheme of your existing bedroom. 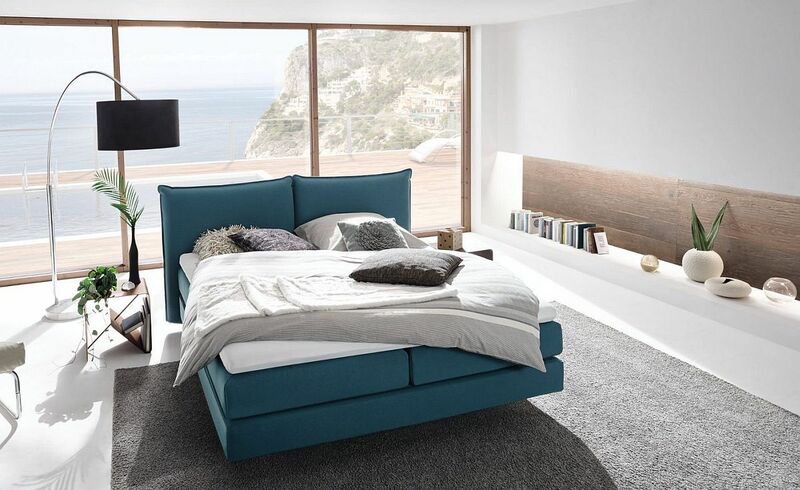 Add to this the micro-swinging properties of this awesome bed and you have a cozy focal point in the bedroom that cleverly blends form with functionality. 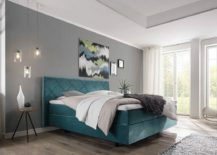 The wide range of styles, hues and finishes of Boxspring also let you work with a variety of styles ranging from industrial, shabby chic and rustic to minimal and eclectic. 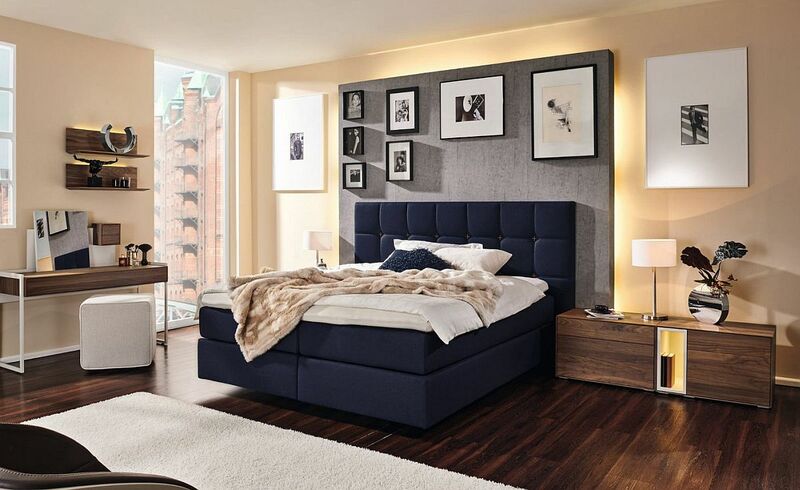 Each of these beds is different in its own unique way and combining it with the right bedside tables, lighting and décor should make your life a whole lot easier and your morning far more refreshing. 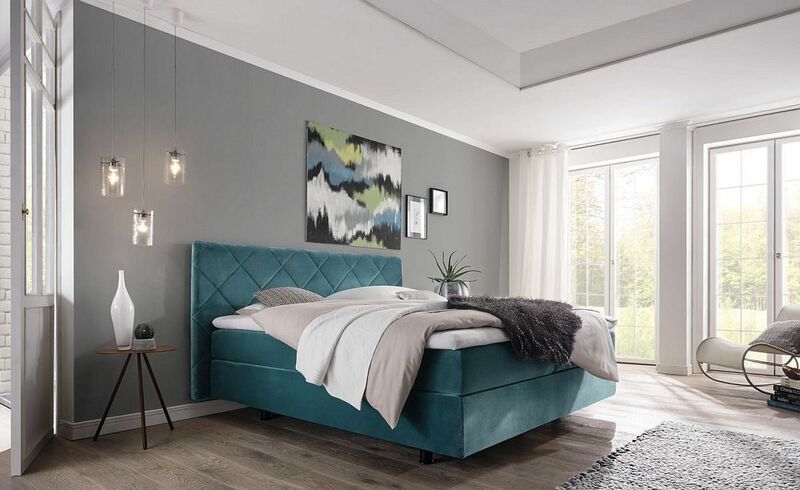 Of course, the many tufted and sleek headboards of Boxspring definitely end up stealing the show in pretty much every scenario! 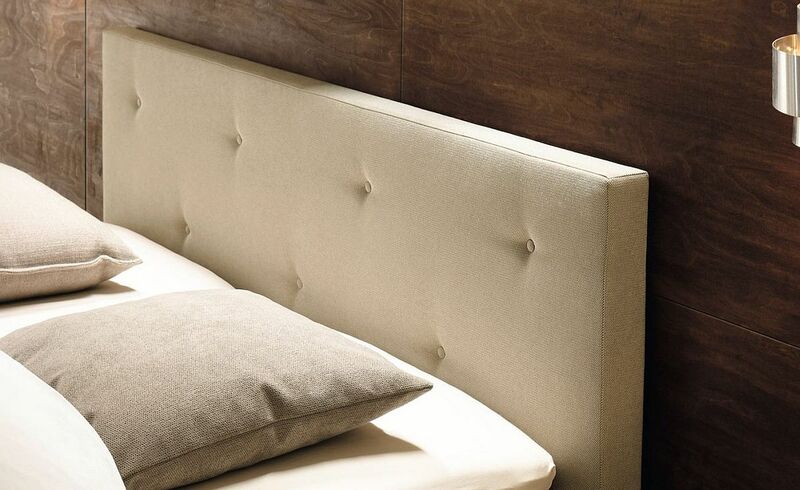 Curved and tufted headboard steals the show here!